Maximum comfort and the highest quality sound at your fingertips thanks to the OverTone EP-101M BT headphones. 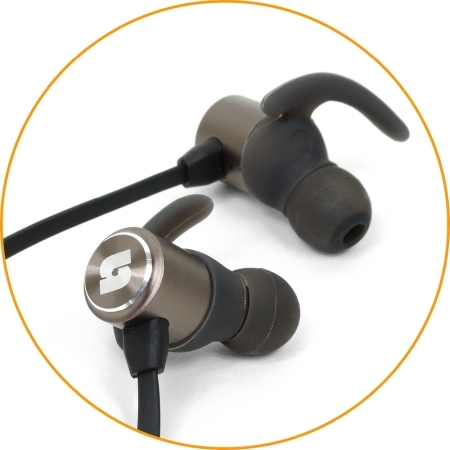 The light weight of 16 g, ergonomic shape and soft elements make them almost imperceptible to the ear and extremely comfortable even during many hours of use. 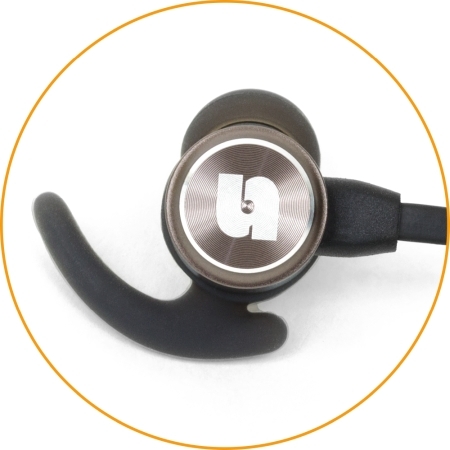 Their improved sound is the result of in-depth tests carried out to provide the listener with the most natural experience. 10 meters of range and up to 6 hours of battery life will make you feel free and take your musical routine to the next level. 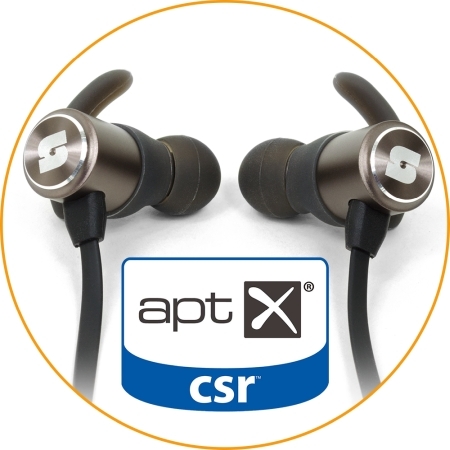 It is the aptX technology used in the Snab OverTone EP-101M BT that makes their sound so exceptional. 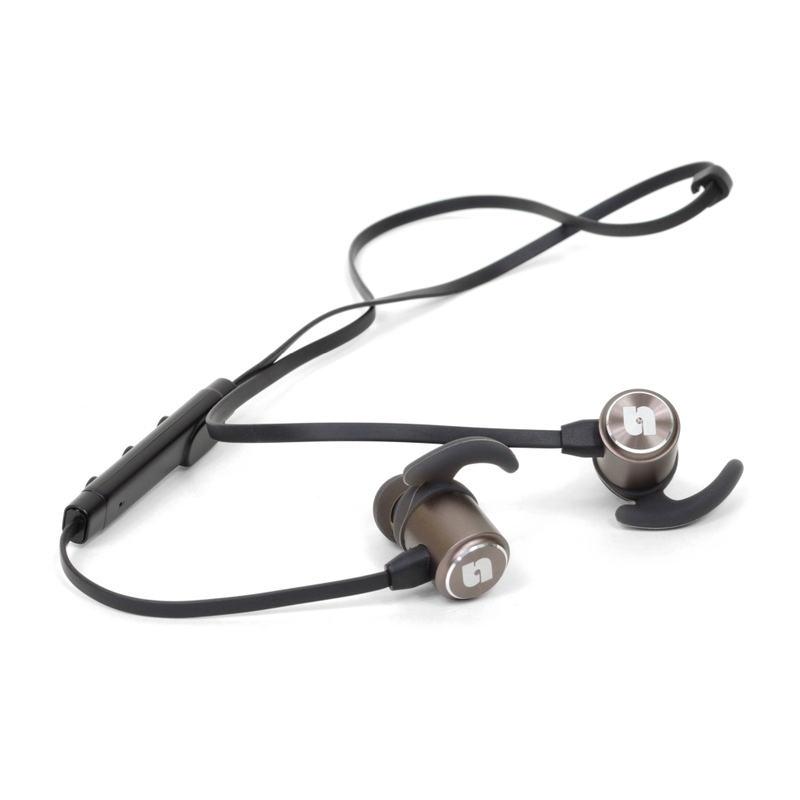 Equipped with the highest possible standard for Bluetooth headphones and compatible with all your devices, EP-101M BT gives you the way to enjoy great sound whenever you need it. The headphones are made of high-quality materials which makes them resistant to damage but does not force you to give up the stylish look. 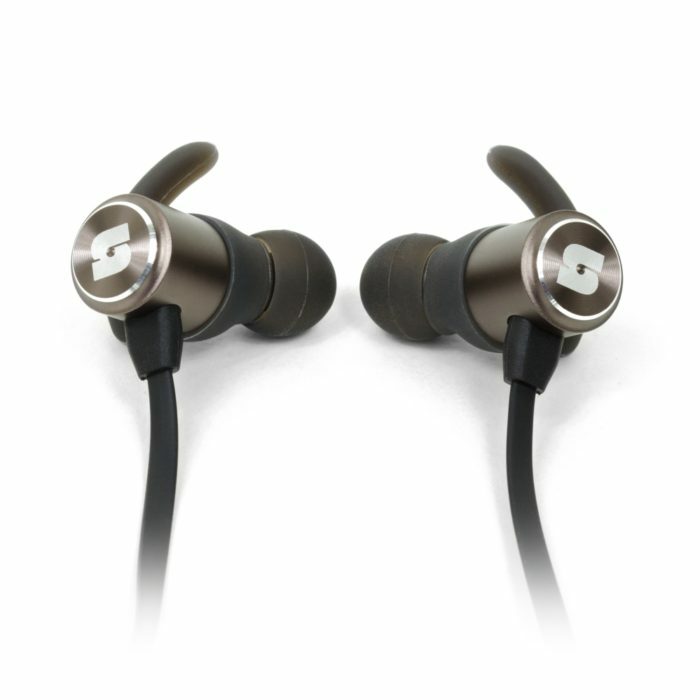 Their elegant color and matte finish make the EP-101M BT not only pleasing to the ear but also easy on the eye. You work out? These earphones are for you! 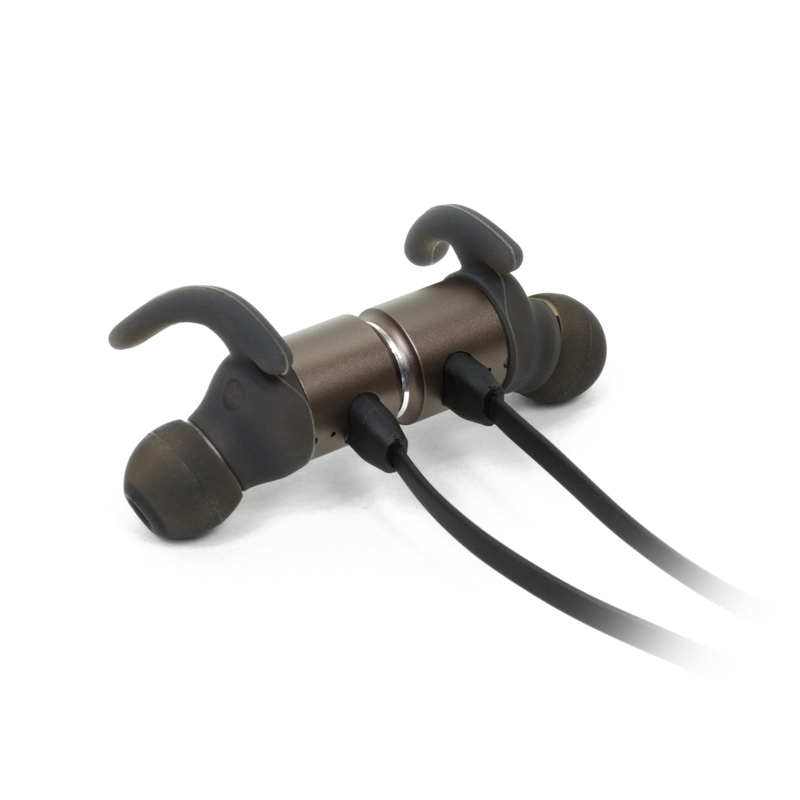 Thanks to the set of accessories you can easily adjust the earphones to your ear. 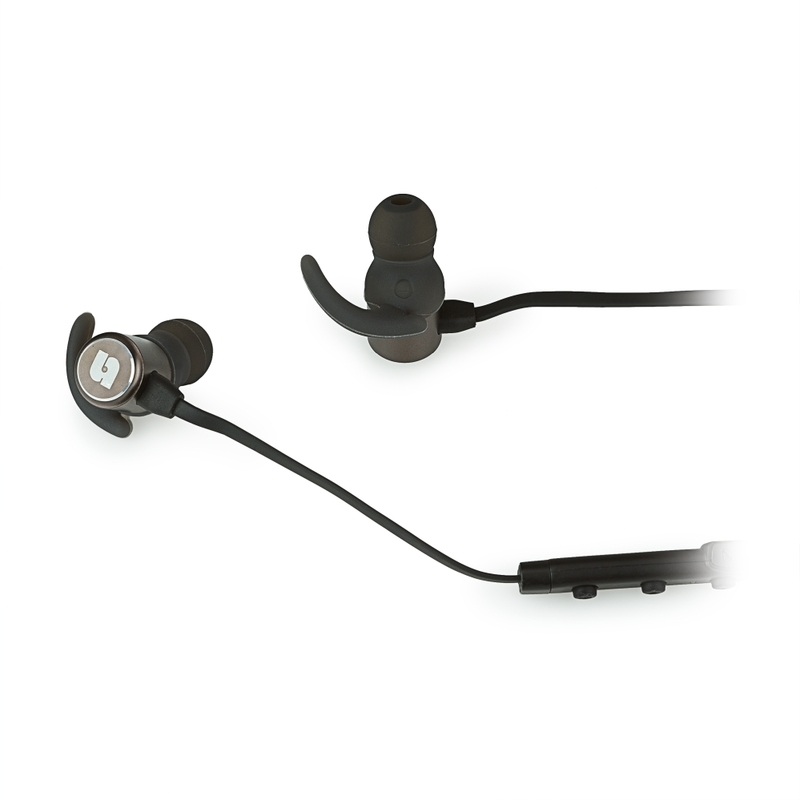 The quality of materials from which they were made guarantees that the EP-101M BT stays in place even during intense workouts. 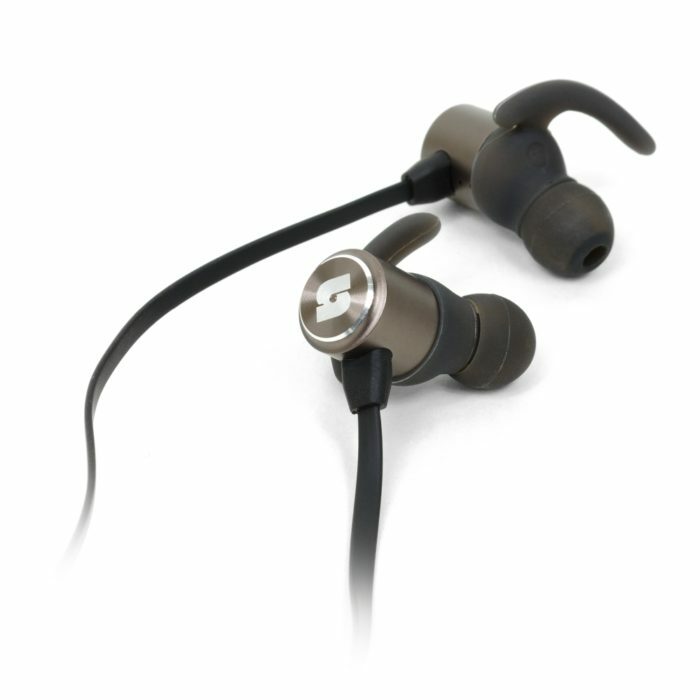 Additionally, they meet the IPX4 splash resistance standard which makes them the best training buds. 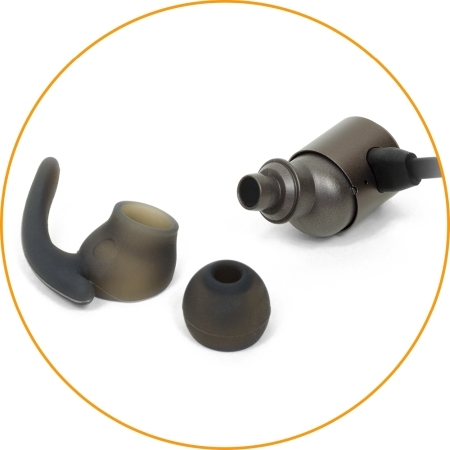 The included ear hooks made of soft, skin-friendly silicone provide the best ergonomics. Thanks to this little item, earphones do not tire your ears and give you a unique comfort. 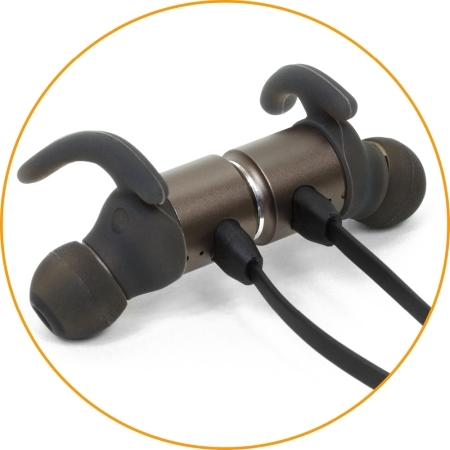 The built-in magnets let you attach the earphones together. Thanks to that, you don’t have to worry about losing them ever again. 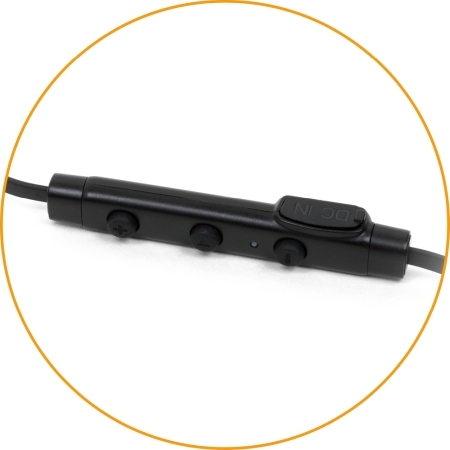 Feel safe carrying EP-101M BT around on your neck and reach for them whenever you feel like listening to music. 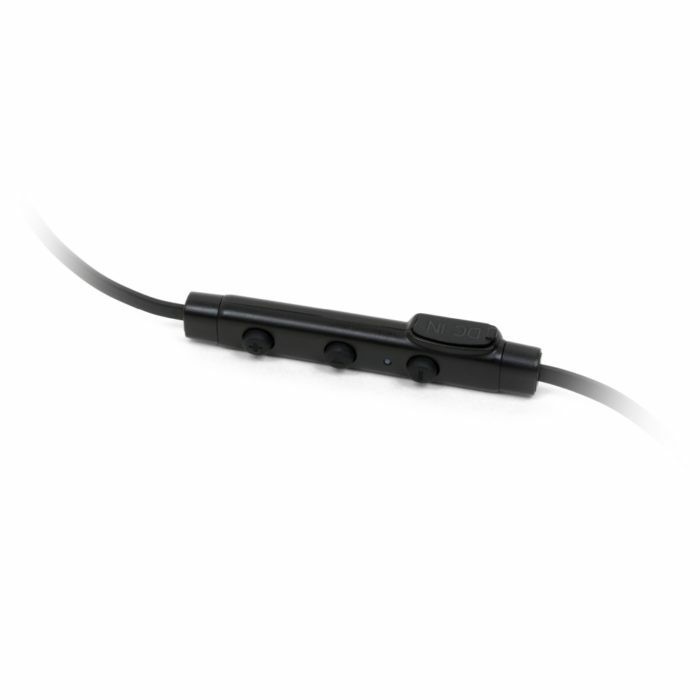 The slim multifunctional remote control allows you to make all the actions by just one click. 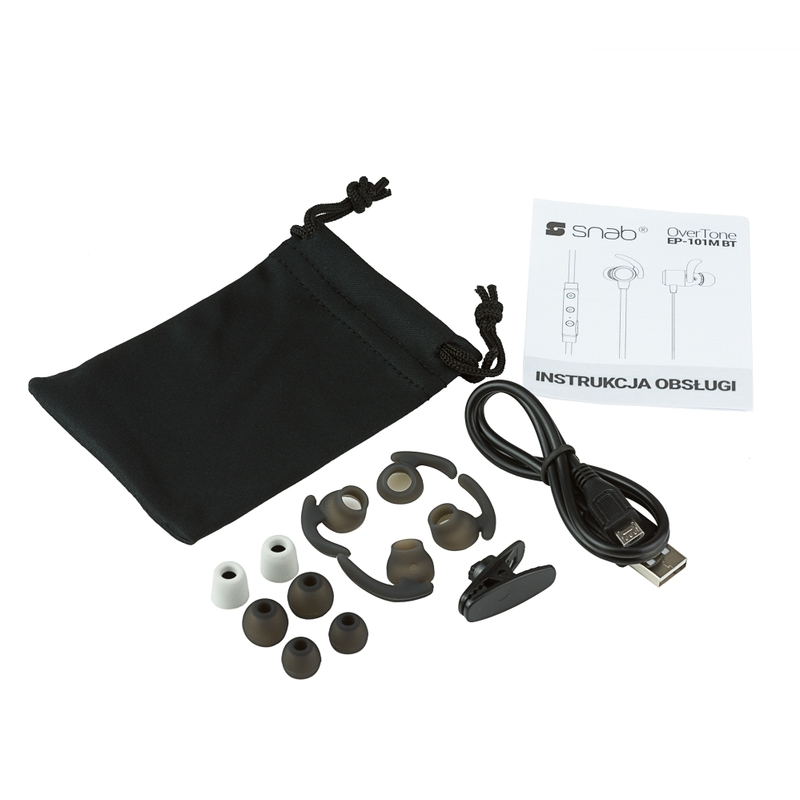 Here you can also find the built-in microphone and micro USB port for charging.